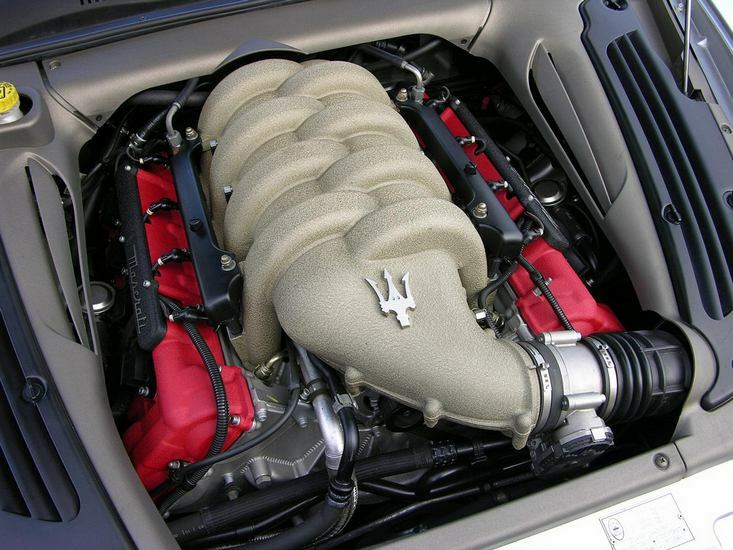 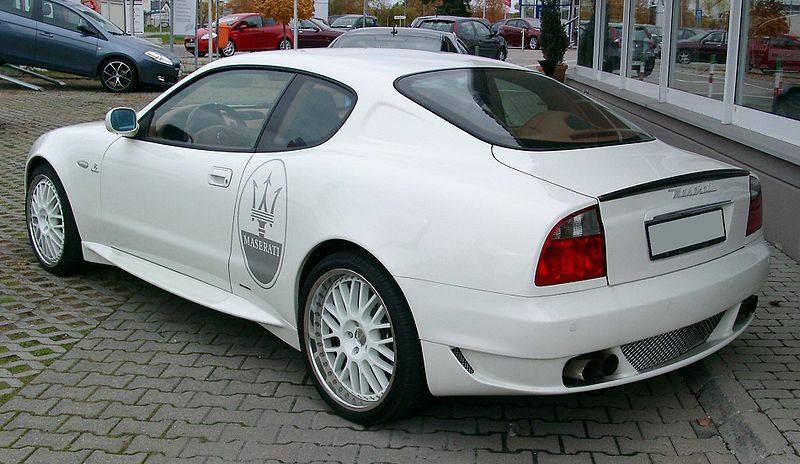 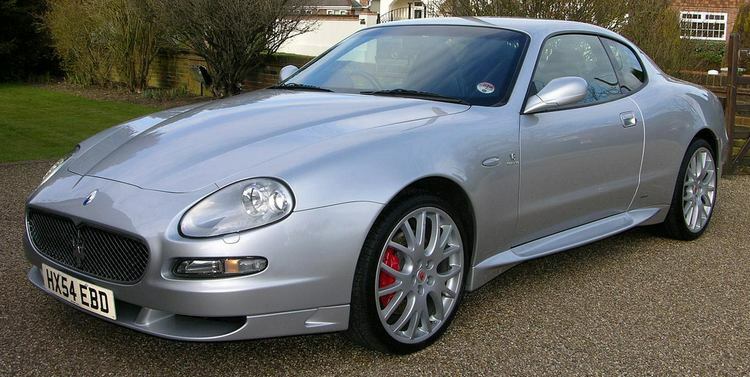 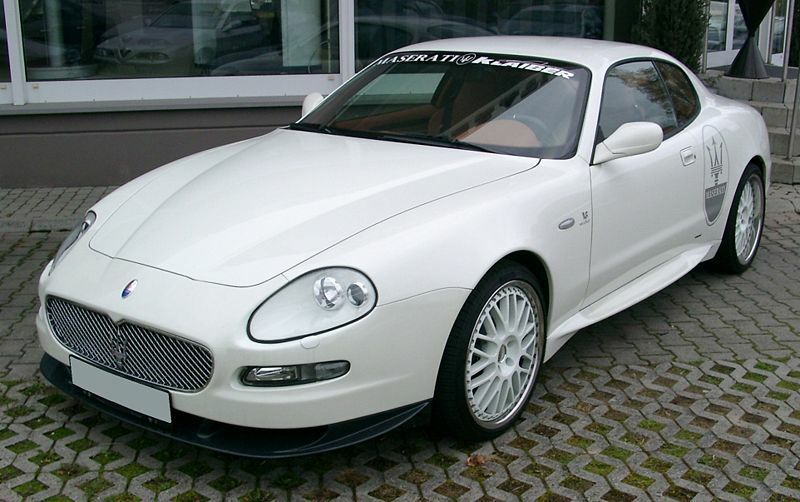 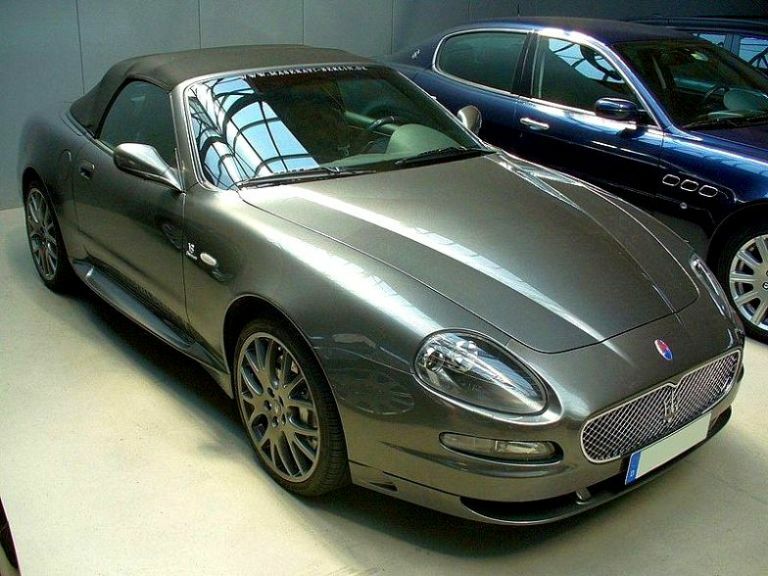 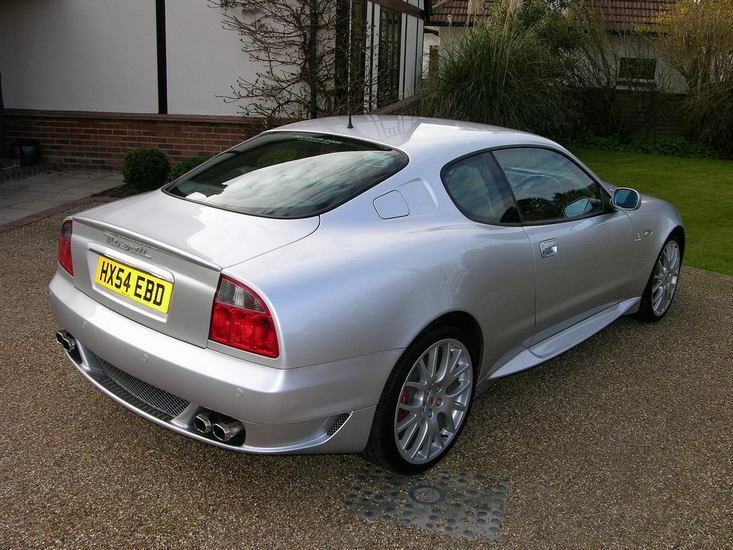 Additional Info: The Gransport is a modified/uprated version of the 4200 GT Coupe and Spyder. 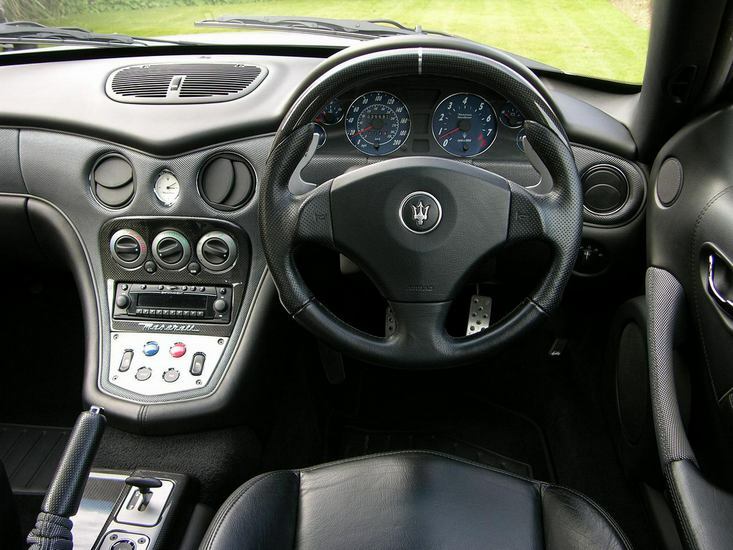 The main differences are body styling additions, Skyhook active suspension, a mesh grill, carbon fibre interior, 19″ wheels, a recalibrated transmission and a tuned exhaust note. 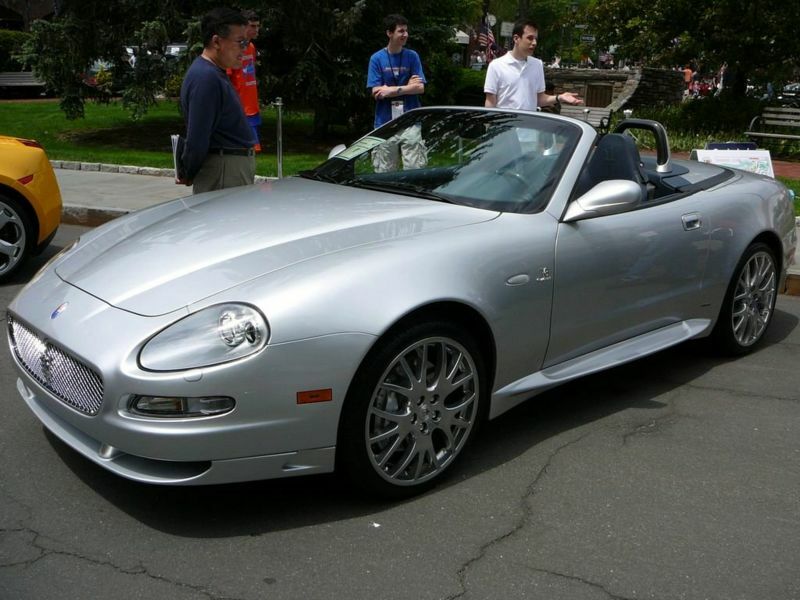 The Spyder (Convertible) has 2 seats.